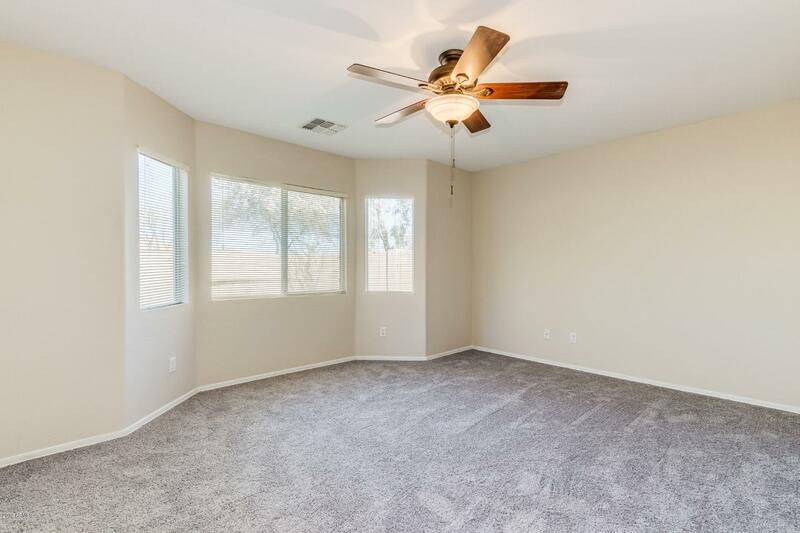 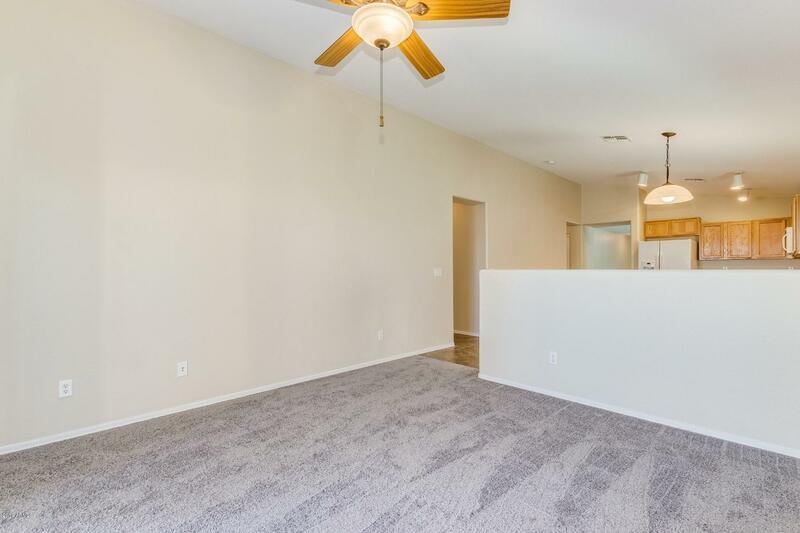 *All new carpet, all new paint, looks, feels, smells like a new build* this is a beautiful home in the desired community of copper basin. 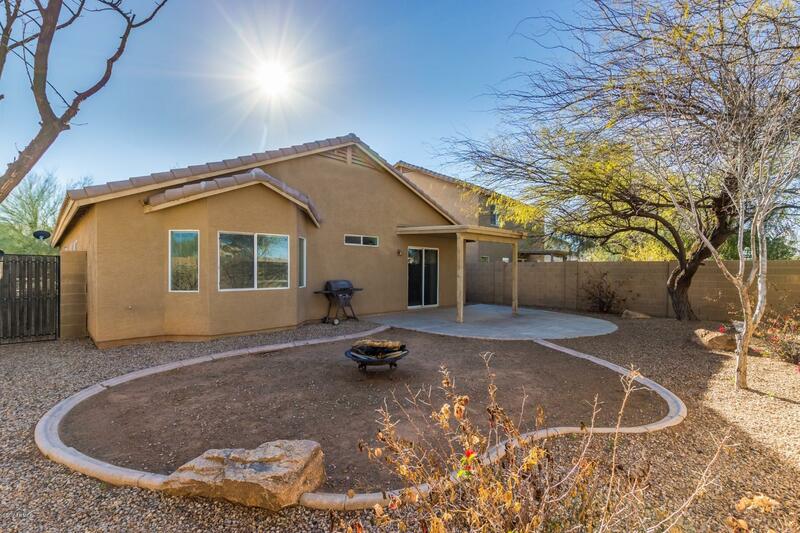 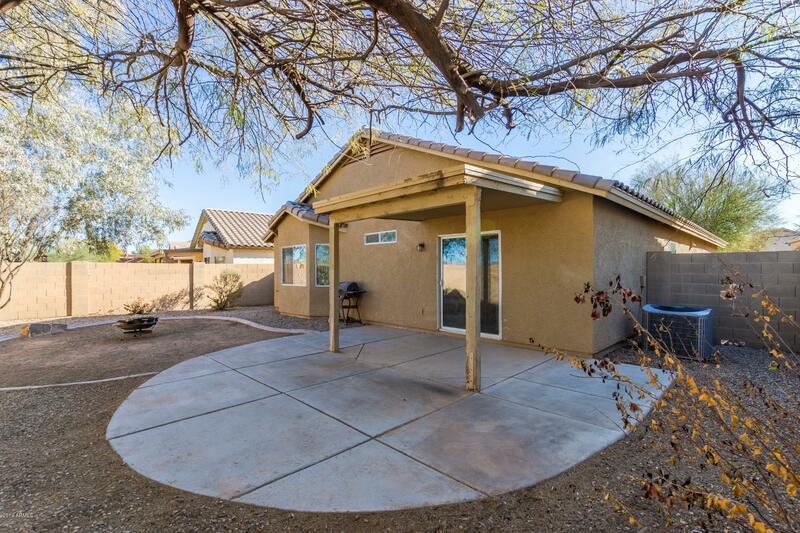 This large 4 bedroom 2 bath single story home has all you need. 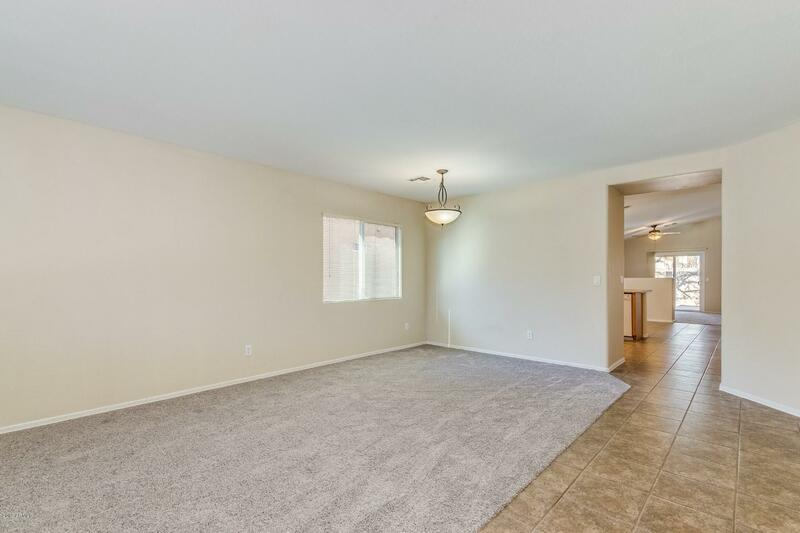 At the entrance is a spacious living room and dinning area. 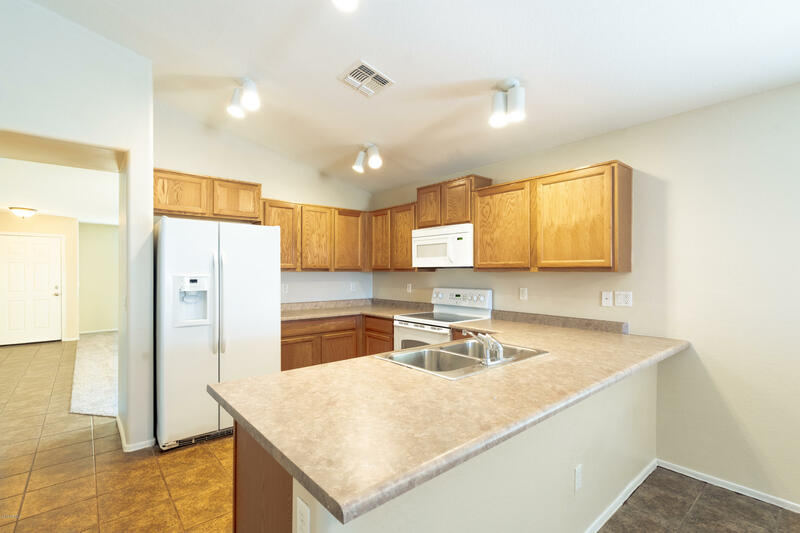 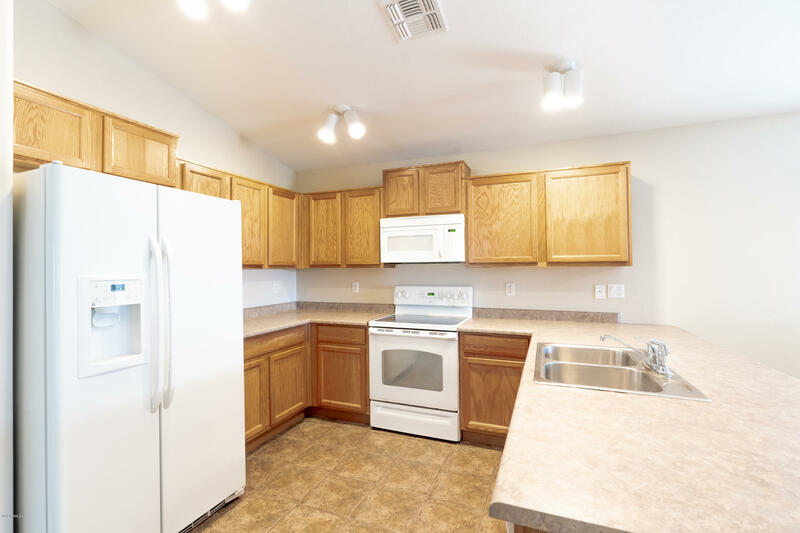 The kitchen comes equipped with a side by side fridge, stove/oven, dishwasher and built in microwave. 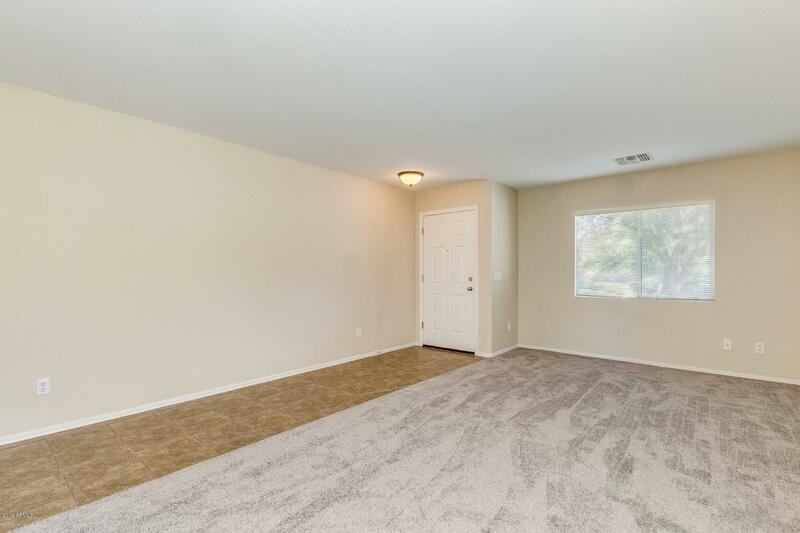 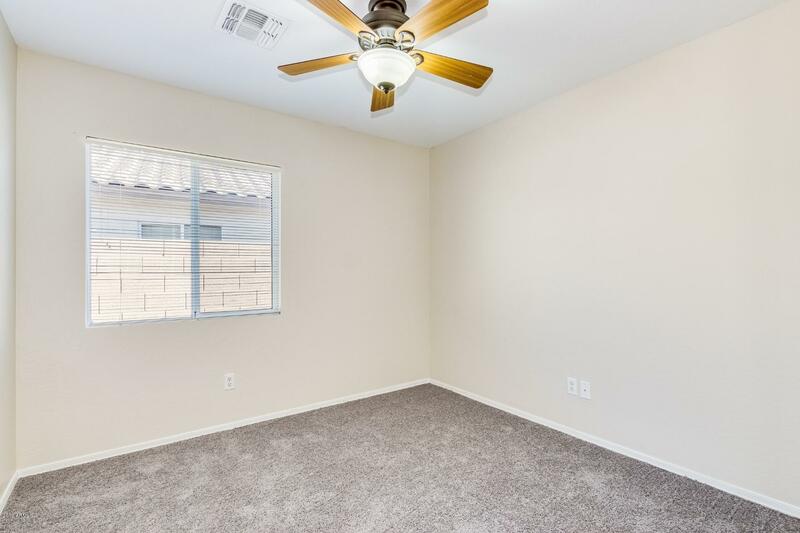 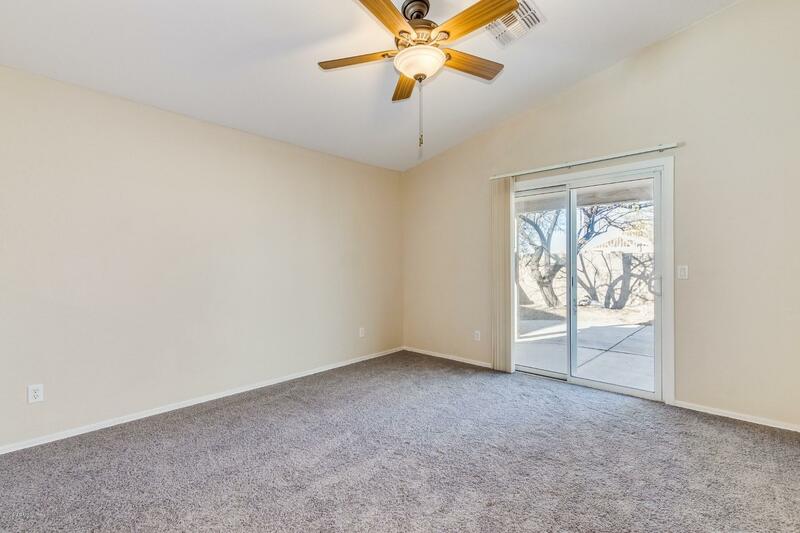 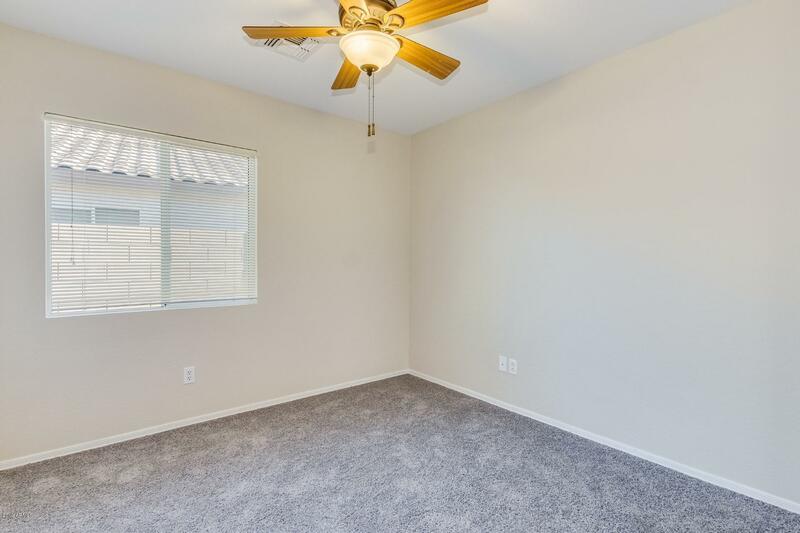 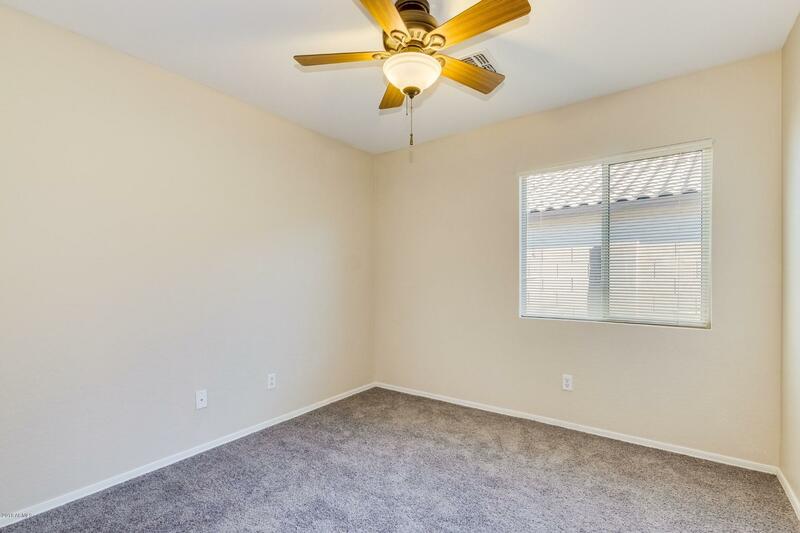 There is also a family room with sliding doors to the back yard. 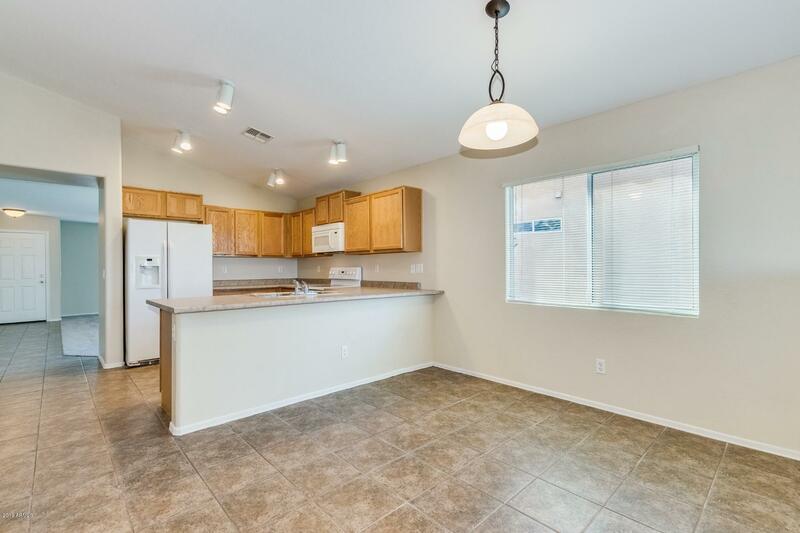 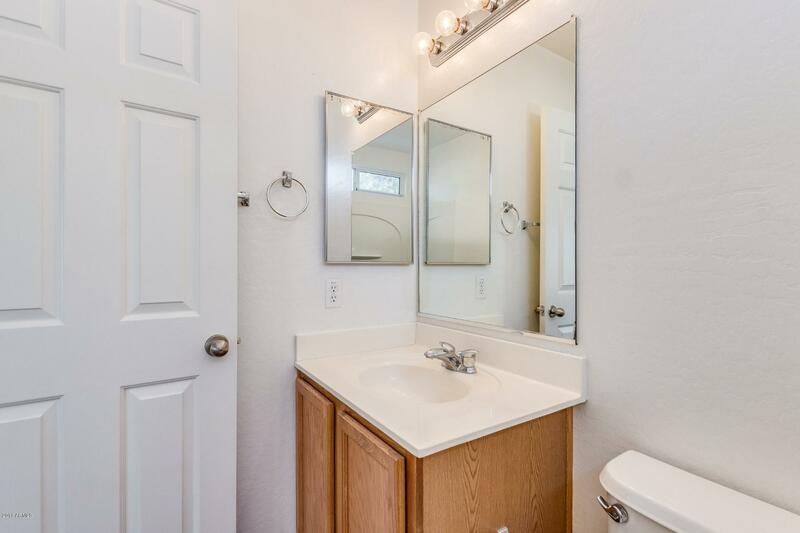 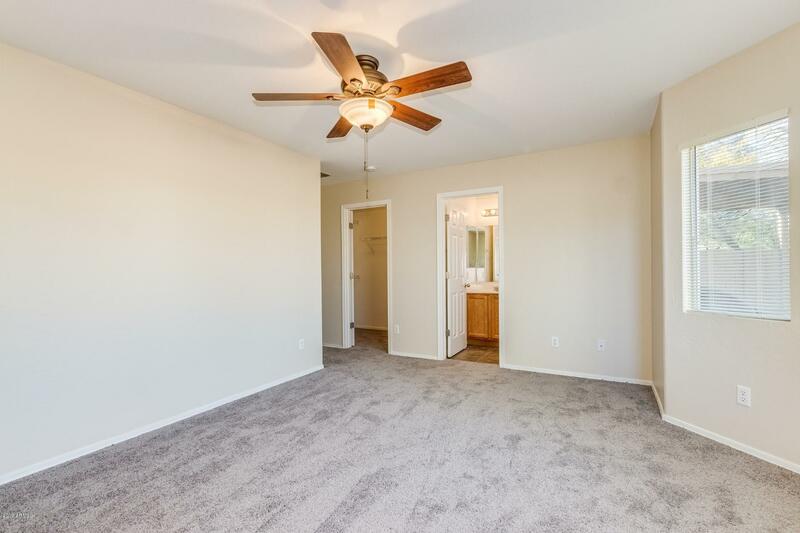 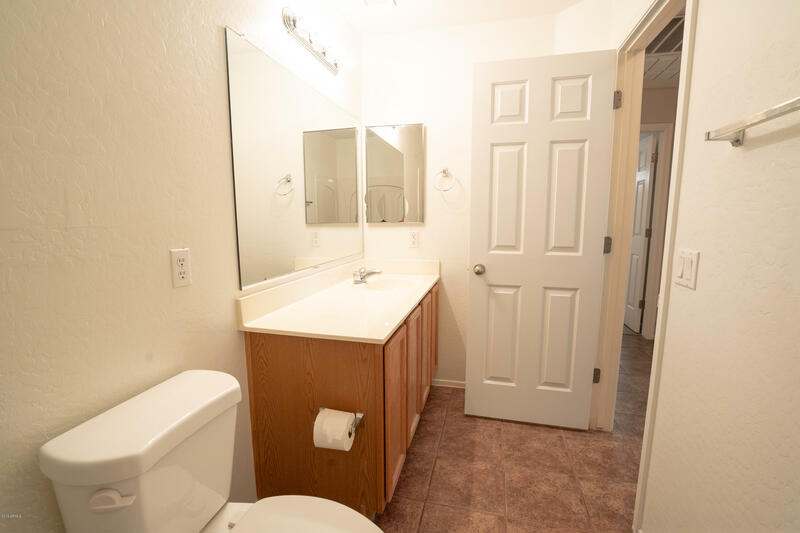 Down the hall you will find the 3 bedrooms, all with ceiling fans installed, and a nice guest full bath. 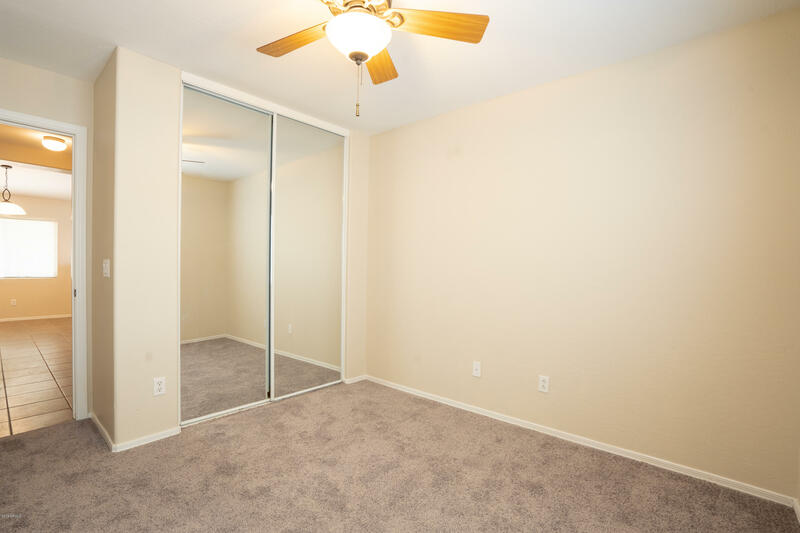 At the end of the hall you will find the master suite with a large walk in closet and private bath. 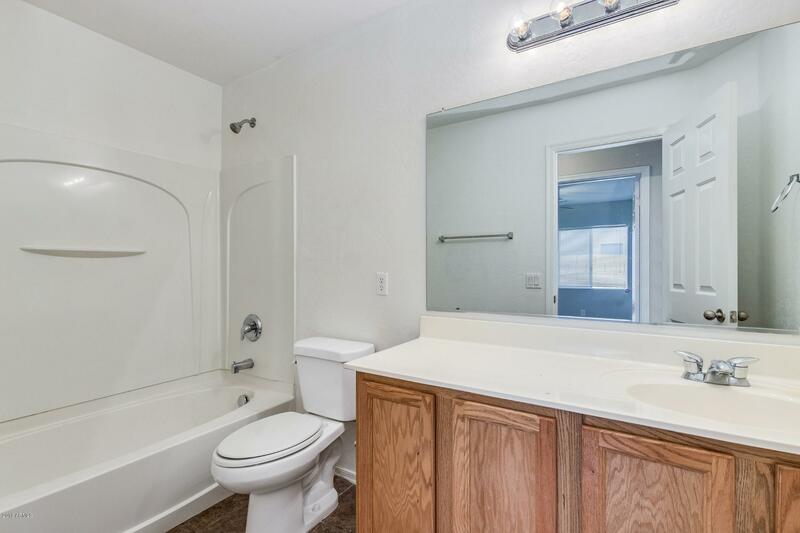 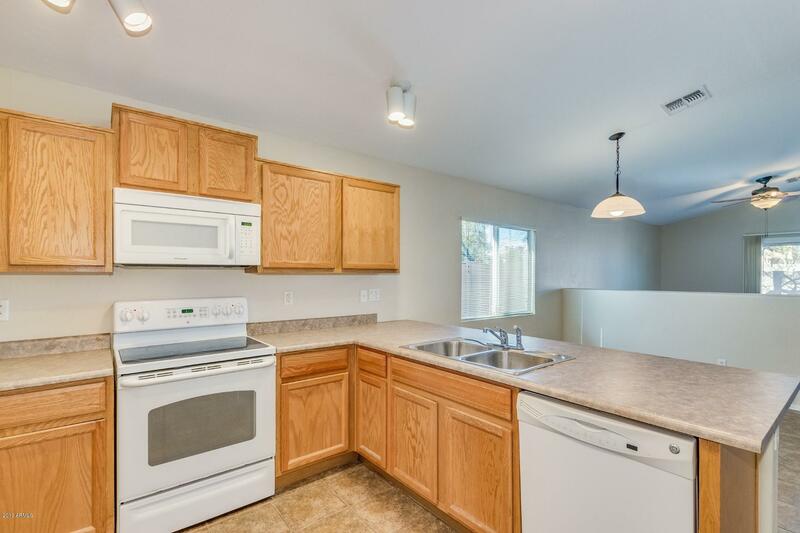 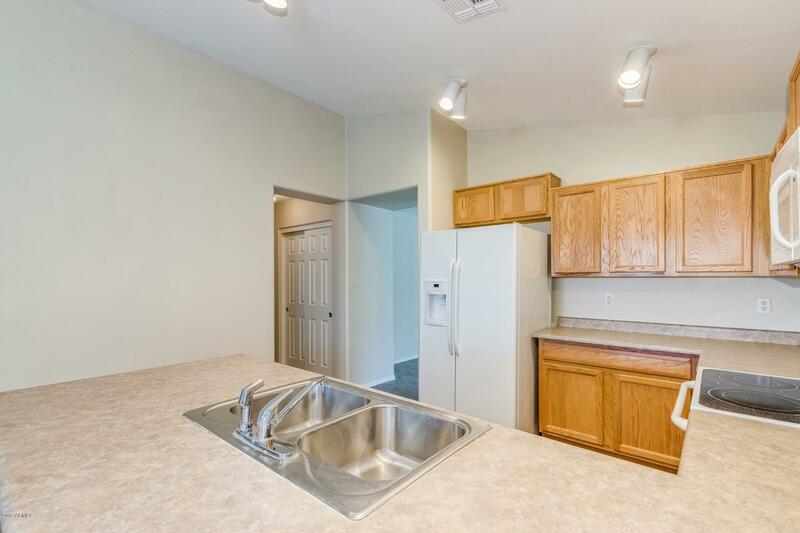 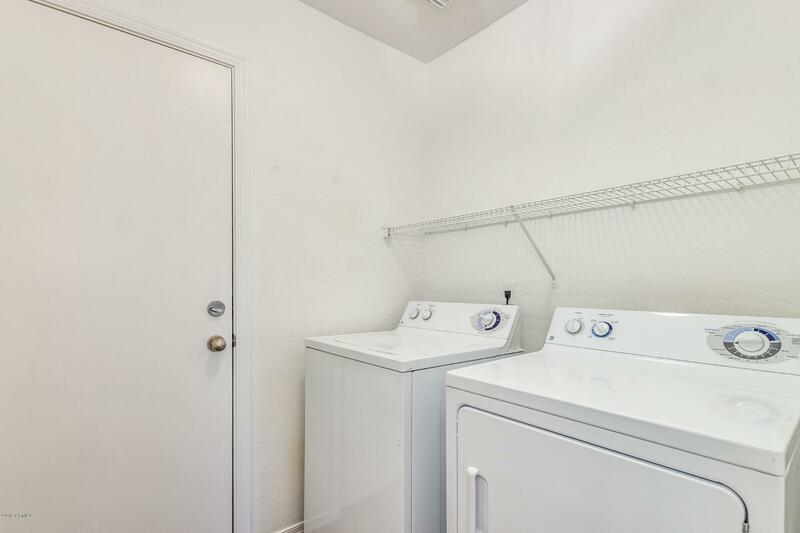 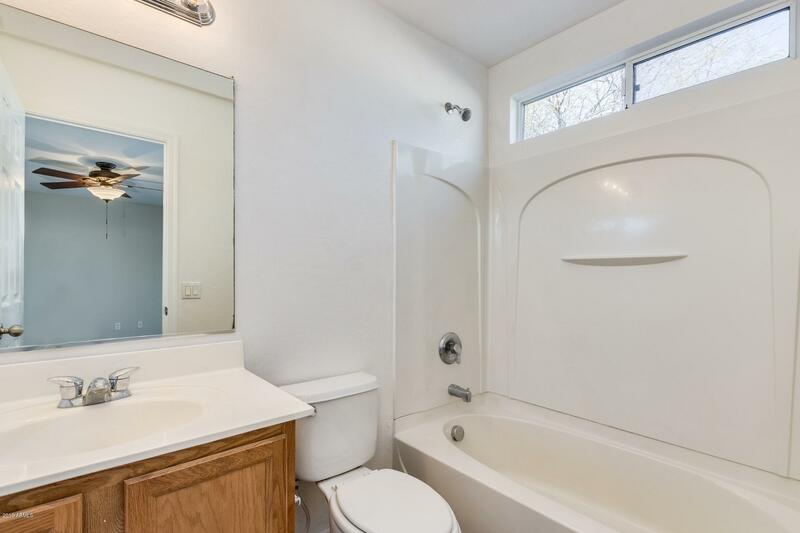 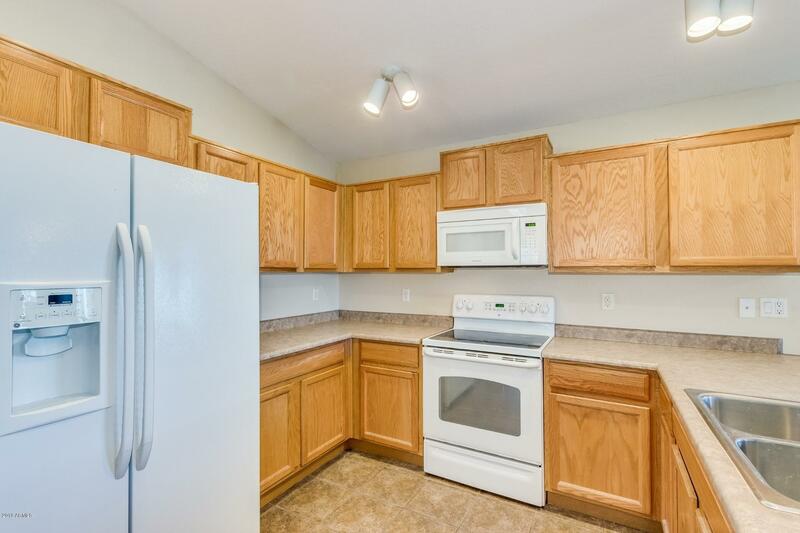 This home also has a laundry room with both washer and dryer included. 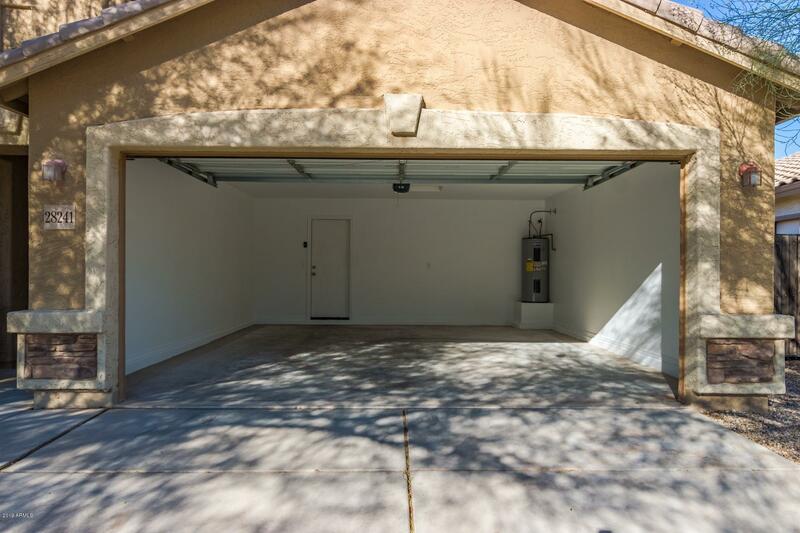 Two car garage! 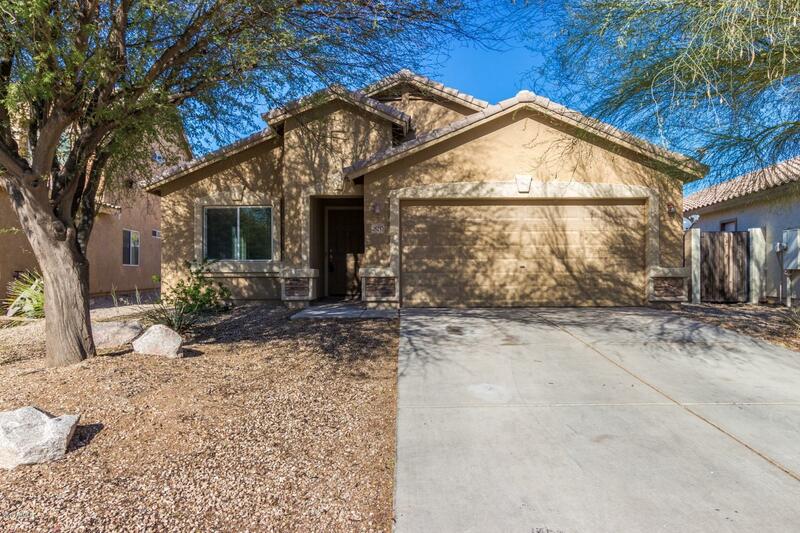 Remodeled and move in ready, this is a beautiful home, don't miss this one! 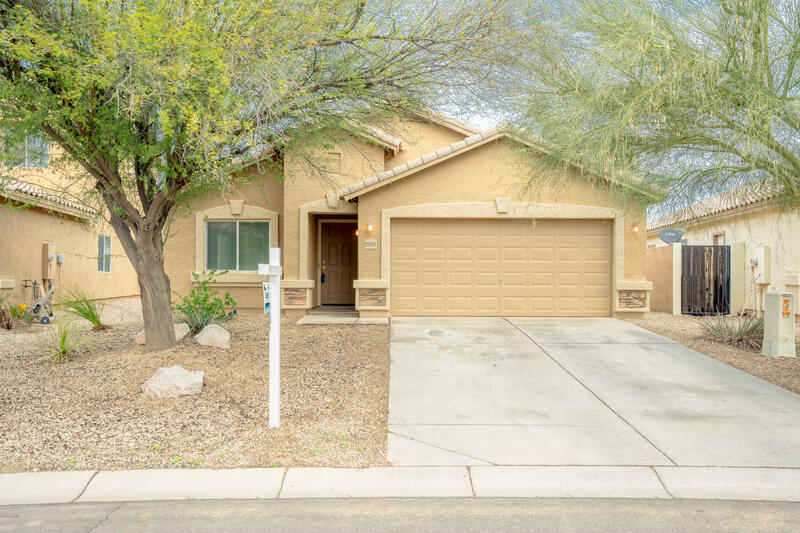 Listing courtesy of Arizona Haciendas Real Estate Co..